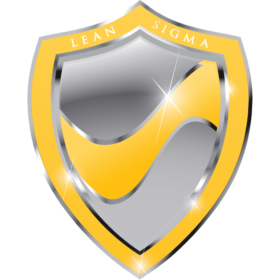 Get 10% OFF all GoLeanSixSigma training and certification courses (White Belt, Yellow Belt, Green Belt, Black Belt, Lean). Hurry offer ends soon! 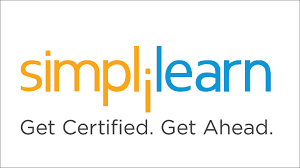 Get $90 OFF Simplilearn PMI-ACP Self-Paced Online Learning Course! Get 20% OFF the Sybex PMP Test bank if you are a faculty member or are a full-time or part-time college student (Student Discount)! 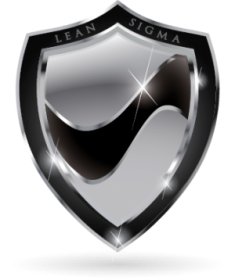 Get $74 Off the Sybex Platinum PMP Review Course! 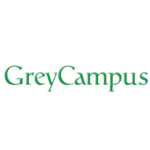 If you are a faculty member, full-time or part-time college student then you can qualify for their 20% Student Discount. First, you need to align your scoring goals with exactly how much time and effort you’re willing to put into studying. Also, think about the cost of the review courses. If you’re feeling pretty prepared, maybe you don’t need to splurge on a highly ranked course. However, it’s probably a safe bet to just invest in a good program so that you don’t take any chances on testing day. 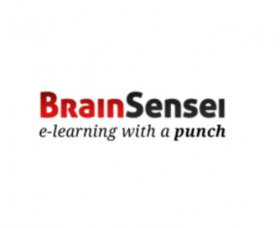 How do you go about choosing which PMP prep course coupon code to use? Well, you need to really look through the courses and make sure you like everything that’s offered. If you’re a visual learner, certain options are a better fit. But, don’t worry, as we have PMP prep course discounts for all types of top-level classes. How about those discounts? 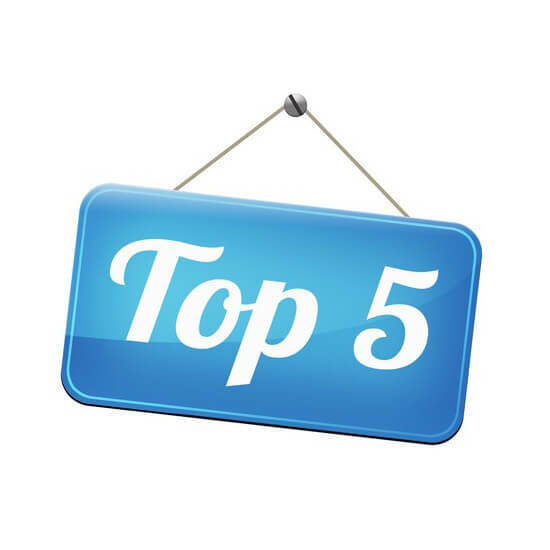 For the top courses, we have a Sybex PMP discount that gives you 20% off, a PM PrepCast discount code for $50 off, and a Simplilearn PMI-ACP coupon code for $50 off.